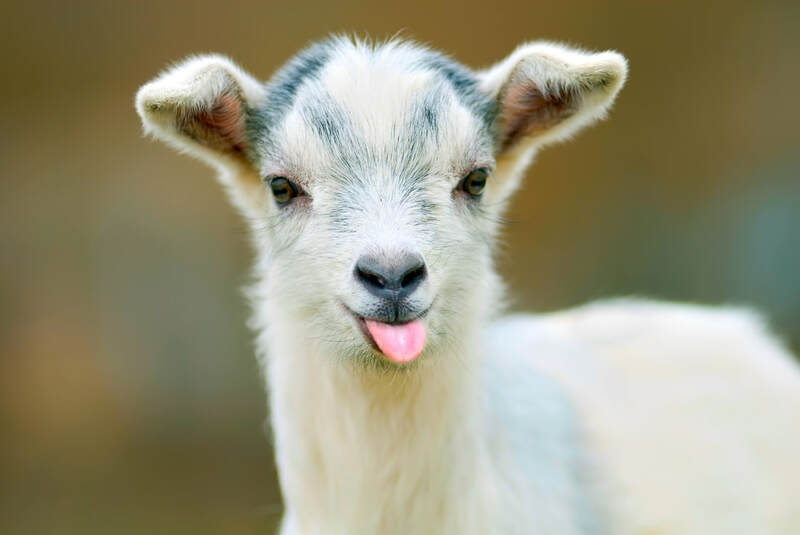 ​One goat is a highly productive investment that can sustain a family for many years. A substantial asset to local families, a goat provides significant food and income over a relatively short period of time. Local breeding creates a domino effect that supports the recipient as well as the local community for years to come.